You are currently enrolled as a final year student – 2019 in M.Tech, MS or Ph.D. program in Chemistry, Chemical Engineering and available for an internship for a period of minimum 6 months. As an intern at Saint-Gobain you would be involved in R&D projects for the duration of your assignment in our R&D Divisions: Ceramics, Abrasives, Adfors, Performance Plastics, and our Competency Research Labs. You would get the opportunity to work with our current R&D team in conducting hands-on laboratory experiments for key development programs. 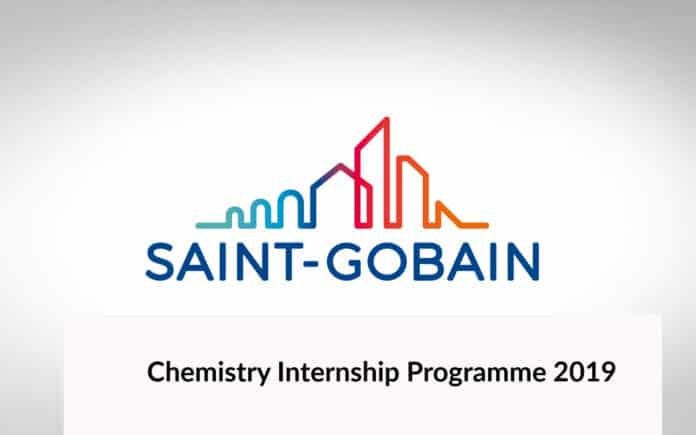 Editor’s Note: Msc Chemistry Internship programme 2019, Msc, Chemistry, Chemistry Internship programme 2019, Saint Gobain Research India Pvt Ltd, Internship programme at Saint Gobain Research India Pvt Ltd. 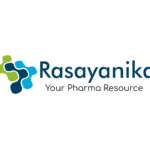 Subscribe to Rasayanika and follow us on Facebook for latest job updates.